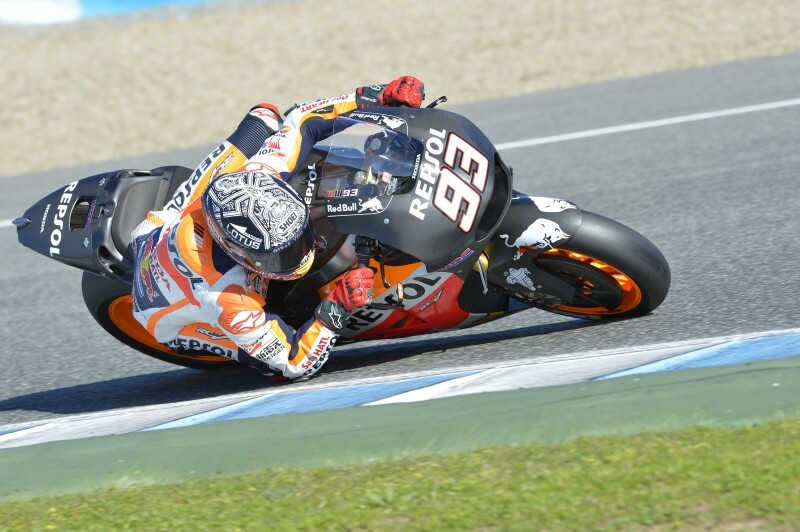 The final three day test of the year has ended in Jerez, Spain, with Repsol Honda’s Marc Marquez and Dani Pedrosa collecting valuable information for the HRC technicians to return to Japan with to analyse. 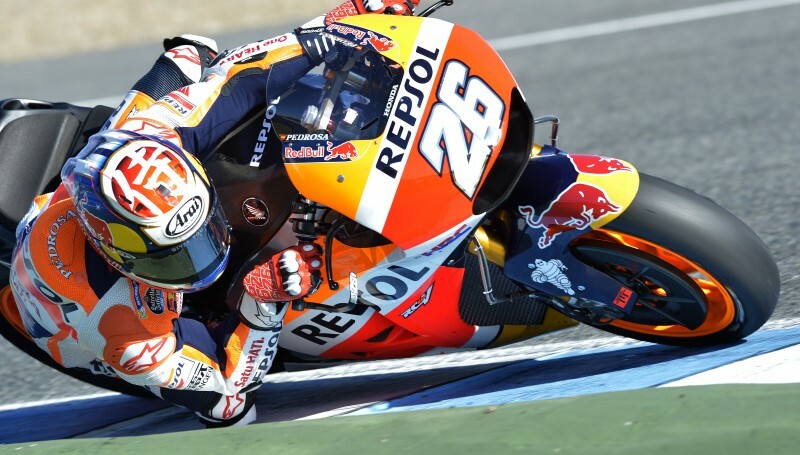 Both riders spent the majority of this test on the 2016 specification bike and Magneti Marelli software, and on this final day both Marc and Dani carried out a final comparison between the 2015 and 2016 engines with the new software. 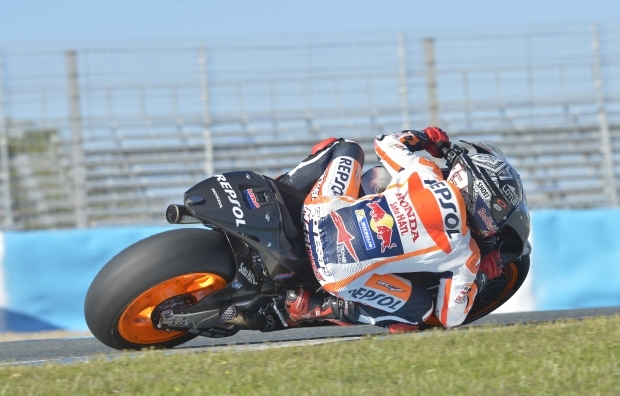 Marc had two crashes on this concluding day – a high side in turn three and lost the front in turn one – thankfully avoiding injury and completed a total of 67 laps with his best time of 1’39.17. Dani did a total of 77 laps with his fastest time of 1’39.93. This has been an important test in order to prepare for the 2016 in the best way possible. There is now a testing ban through December and January and the next time the riders will be on track is in Sepang at the beginning of February. "Today I had two crashes; One big high side in turn three, I entered the corner on the gas with consistent power but suddenly the rear wheel became very aggressive and it launched me, luckily I was ok. The second one happened whilst I was doing an engine comparison as you must be on the limit to get the best feedback and the brake point with the Michelin tyres can sometimes be unpredictable. 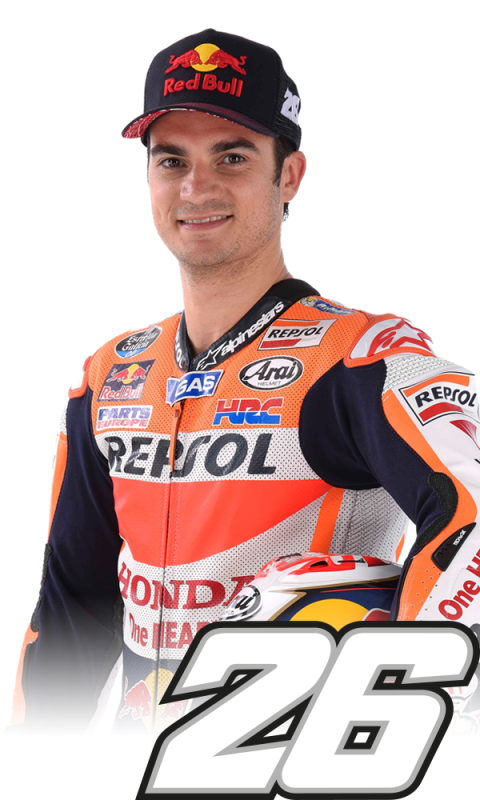 Anyway, we had a good three days and got a lot of information which we will now give to HRC, my feeling is that we have a little more potential with the new engine compared to the old one, but we’re still not at the level I’d like. I know Honda will work hard over the Winter to improve everything for Sepang. I’d like to thank all the team for their hard work during the test and this year, now it’s time for some time off!" 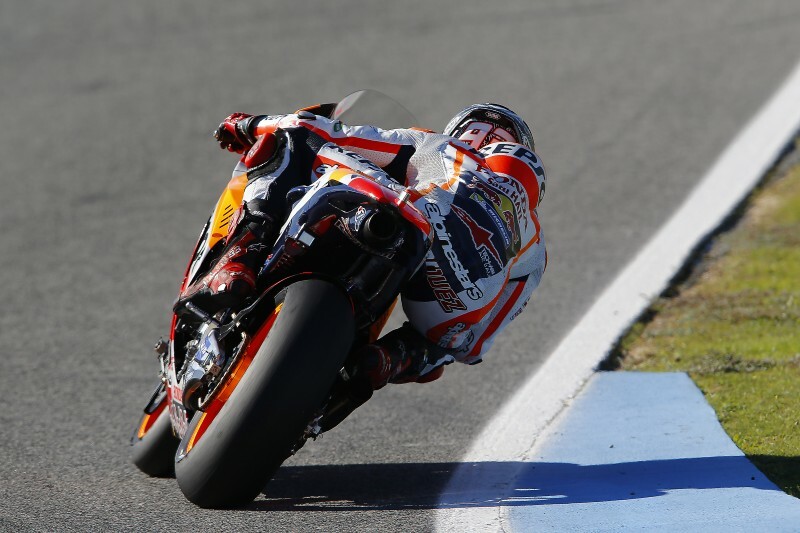 "Today we did many laps as the temperature was a little warmer so we started earlier and finished later. We managed a lot of runs testing some things where I was losing the way. It’s still not clear about the engine as we’re having some issues and we’re not sure if it’s due to the engine or the Magneti Marelli electronics. In any case, we must work with these electronics so we have to find the best compromise and in this moment we have a lot of information but it’s not apparent which is a better fit. We did two long runs with each to have a better comparison, but I need to speak more with the technicians about this to determine a direction. 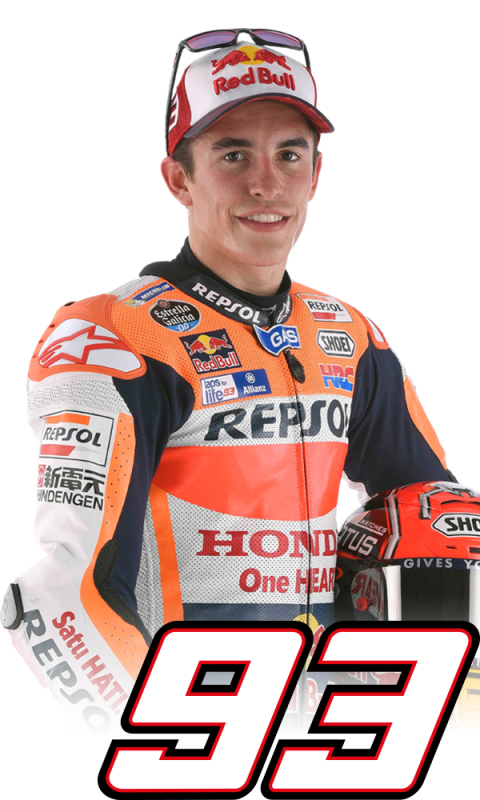 It’s been a busy year, and I’d like to thank everyone at Honda for their support, now it’s time for a break!"